Good news for those of you that were hoping to root your EVO the minute you tear it free from the box: the instructions and files needed in order to root the device have been officially released online. User ‘toastcfh’ over at XDA-Developers, who’s been providing us with teaser images and video of his rooted EVO for the last couple of weeks, has come clean with detailed instructions on how you can get sweet, sweet root access on your EVO. You can find his original thread here, and I’ll paste our tweaked and detailed version of his tutorial below as well. Note that all credit goes to ‘toastcfh’ for this incredible feat. It’s interesting to note that they haven’t been able to find a way to write to the system or recovery partitions while booted into the Android operating system. 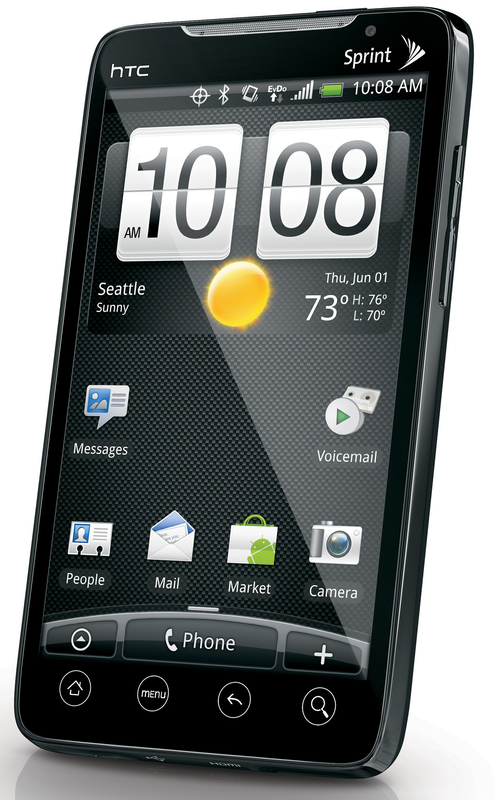 I know for a fact this can be done on the Nexus One and T-Mobile G1/HTC Dream, but am not sure about other phones. Luckily this seems like it’s pretty easy to accomplish. Hopefully we’ll be able to get some hands on information from our resident EVO 4G owner Artem, when he returns from his vacation in Europe. You should then see a list of images that were found, and it will ask you if you would like to flash. Say yes. Once that has completed it will ask you if you would like to reboot. Again, say yes. The phone will reboot into a fresh, rooted rom! Enjoy! Over at XDA they also recommend renaming the PC36IMG.zip on your SD card to something like ‘root-PC36IMG.zip’. I’m not sure why that’s necessary, but I’m sure they mentioned it for a reason. You’ll need access to the ‘adb’ utility from the Android SDK. Luckily, toastcfh packaged this in to the EVO-recovery.zip. Once that’s finished downloading, extract it to a directory you can access via the command line. In Linux, use the terminal of your choice. Hopefully you know your way around the command line..at least enough to get to the directory where the files have been extracted. If you don’t, then you may want to hit the Googles for specific information on your command line program. Your EVO should now be in recovery mode. In Windows, Open up the directory you extracted ‘EVO-recovery.zip’ to in Explorer, then double click ‘recovery-windows.bat. Make sure it’s running as an administrator. At this point, you should be at the recovery image. You’re pretty much done. You can make a Nandroid backup if you’d like, or you can go ahead and reboot. Again, many thanks to toastcfh over at XDA-developers for accomplishing this. If you have any questions or problems, I’d suggest browsing through the thread at XDA or leaving a comment. We’ll try and help you out if possible.